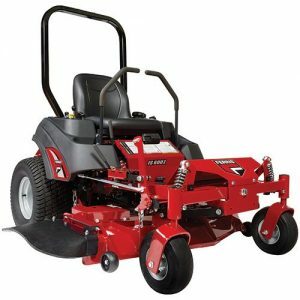 You’ve got a big yard, big trees and a big job ahead of you…it’s time you had the mower that’s up to the task. 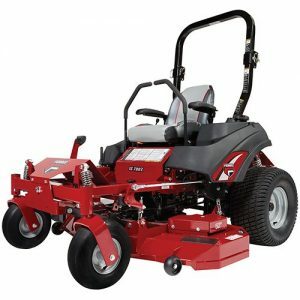 Built with a powerful commercial-grade engine, comfortable suspension system and the choice of a 52-inch or 61-inch fabricated mower deck, the Citation®XT makes short work of any big job. 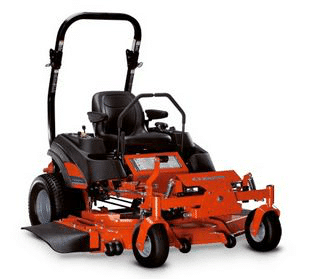 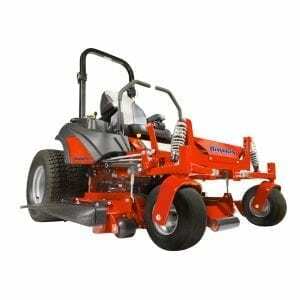 Available with 52″ and 61″ mower decks. **See operator’s manual or dealer for complete warranty details.